Mr. President has issued a new decree-law amending the constitutional court act, which was previously amended by a preceding decree-law. 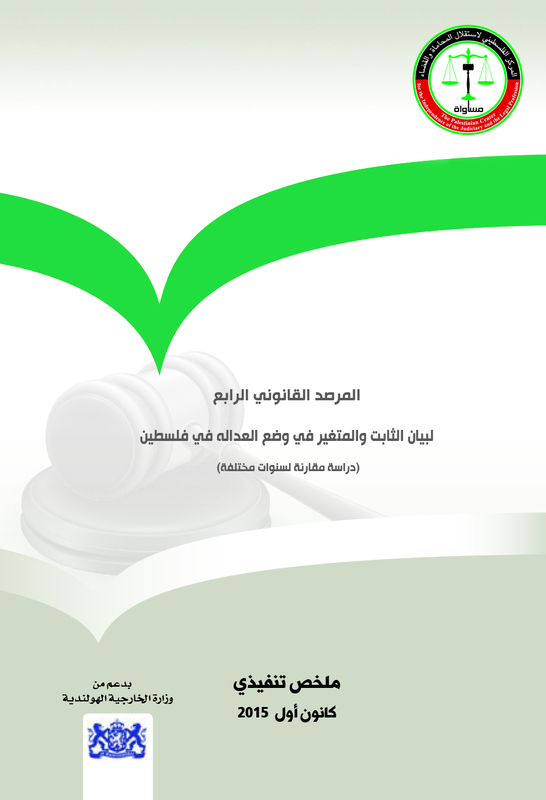 The new decree law No (7) of 2019 was issued on 7/3/2019 and was published in the edition no 153 of the Palestinian official gazette on 26/3/2019, in which it was provided to start working by its provisions since that date. 1. The consequence of issuing this decree-law is raising the service period of the Constituent Body of the Constitutional Court’s judges to seven years and two months instead of six years in direct violation of the original text of the constitutional court act. 2. Appointing new judges for the same period was delayed, as the amendment provided that the three new judges will be appointed starting from 1/6/2019. 3. Based on the status- quo, appointing constitutional court judges must take place after issuing a placement decision by the court’s general assembly and the Mr. President, who are the only two bodies to possess the authority and power of appointment in the light of the current political and legal status, thus they have to adhere to the provisions of the original constitutional act, which makes the delay in appointing new judges at the constitutional court an unjustified violation of the constitutional court act. Such violation must be taken seriously and the reasons behind it must be addressed, not to mention the need to take the needed legal action in its regard, including holding the ones responsible of the delay accountable, especially that the case is related to the act of the High Constitutional Court that has a wide scope of powers and authorities that can affect the general life, which led the litigator body to identify the service period of its judges strictly. However, by breaching the provision of the law, a period of a year and two months was unlawfully added to the service period of the current judges (Constituent Body), while this added period caused the delay in appointing new judges at the court, and thus missed the opportunity to enrich the court with new qualifications and expertise that could add on and fix the deficiencies in the constituent structure of the court, the opportunity to apply the principle of intellectual pluralism and partisan independence in the structure and work of the Constitutional Court, and the opportunity to improve its ability to keep up with the international development in constitutional monitoring, and in the regional and international constitutional judiciary. MUSAWA demands the Constituent Body of the constitutional court and the president to adhere to the provisions of the amended decree-law (Asserting MUSAWA’s devotion to its views concerning the constitutional court, its act and amending decree-law, in addition to its perception of the court’s structure and performance), by appointing three new judges at the court and guarantee that they start their jobs starting from 1/6/2019, so such violations do not get recommitted, and so the service period of the current Constituent Body of the constitutional court does not get unlawfully raised for a second time. 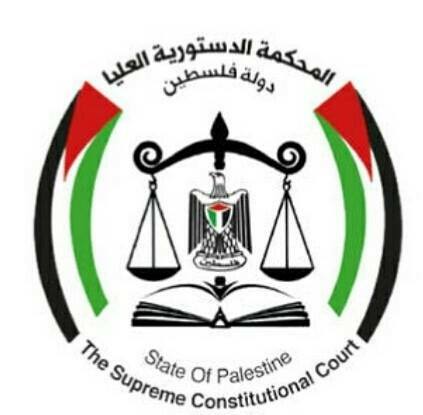 MUSAWA notes that the constitutional court currently consists of 8 judges due to the death of the judge, Fathi Al-Wheidi, and thus the number of judges that is needed to be appointed became four rather than three, as provided in paragraph (b) of item (1) of the second article of the decree-law, and as provided by the first paragraph of the same mentioned article.